and the world-renowened Queensberry Albums of New Zealand. beautiful wedding photos can be cherished for a lifetime and longer. 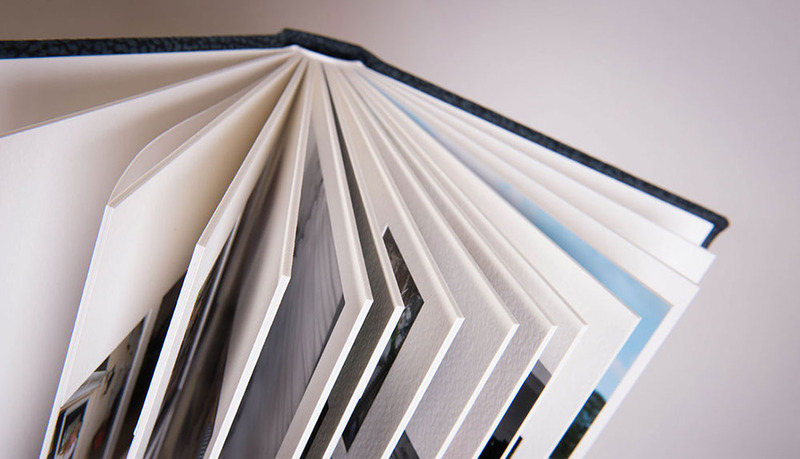 This said, we are ALWAYS looking to find the best for our clients and we may well work with other album suppliers in the future to maintain the highest possible quality of workmanship and printing. and fall in love with your future wedding album!